I attended the first Rock & Roll Writers’ Festival in Brisbane in April 2016 in two capacities. I moderated a panel called Every Breath You Take. 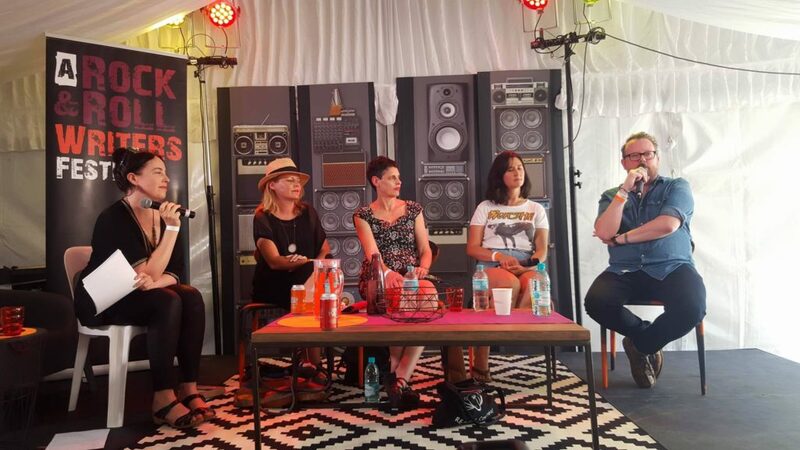 I talked to novelist Sally Breen and songwriters Jess Ribeiro, Deborah Conway and John Busby (of Halfway) bout lyric-writing, being observational, channeling introspection and tips on how to trust your instinct. 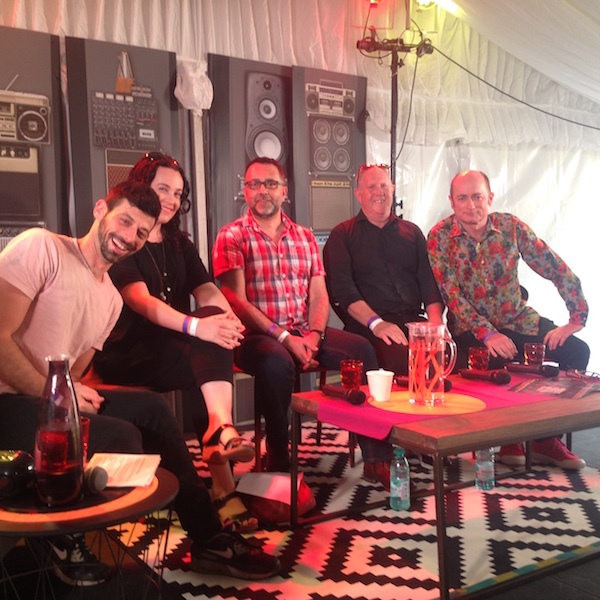 I was also panellist in a discussion between music critics moderated by Jake Stone. Bernard Zuel, Noel Mengel, Dave Faulkner and I talked about what motivates us, how we keep our writing fresh, the best and worst reactions to our work, and ours thoughts on music criticism.